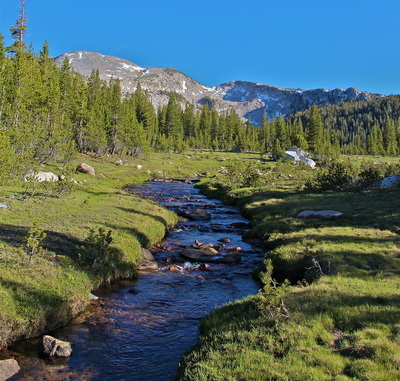 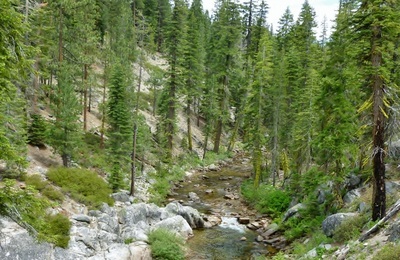 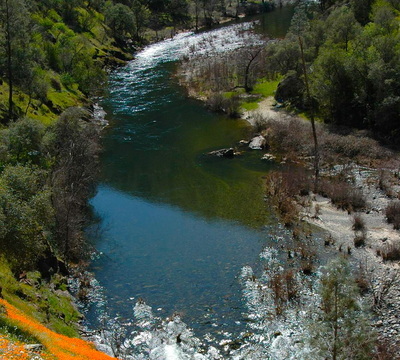 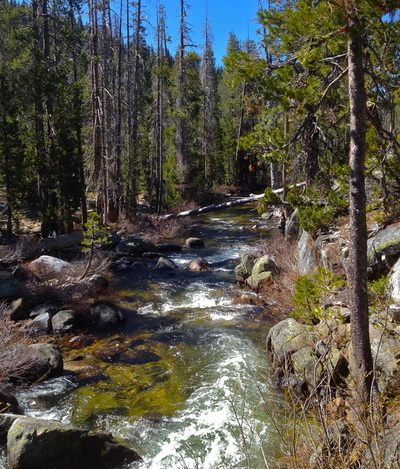 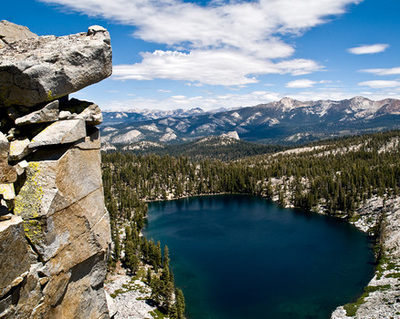 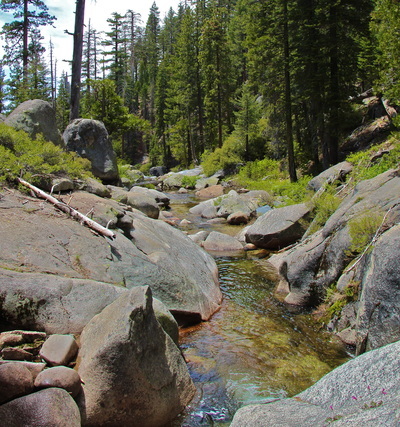 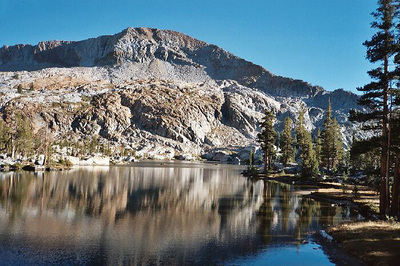 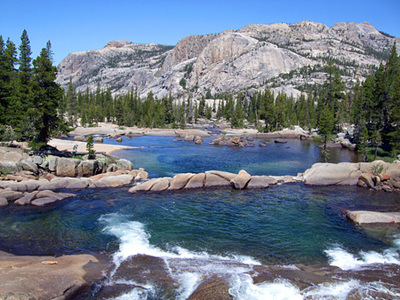 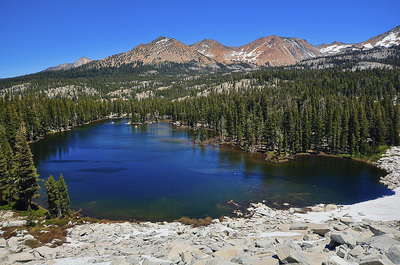 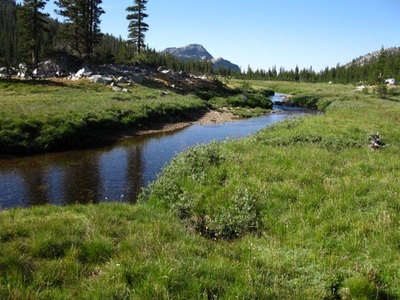 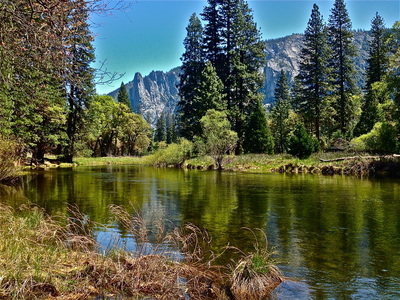 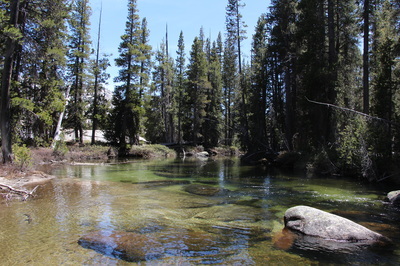 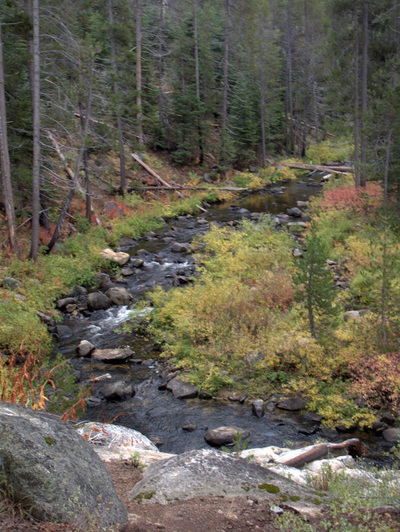 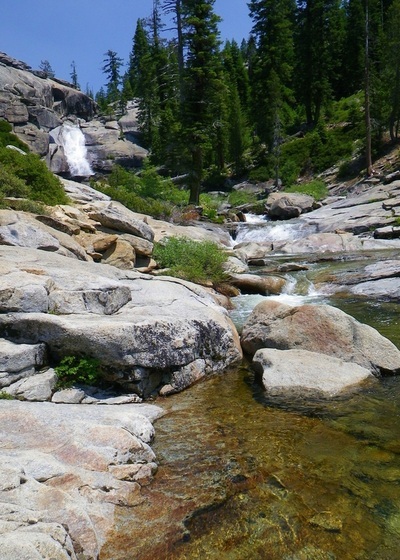 Our Fly Fishing Options page splits up Yosemite into three sections. 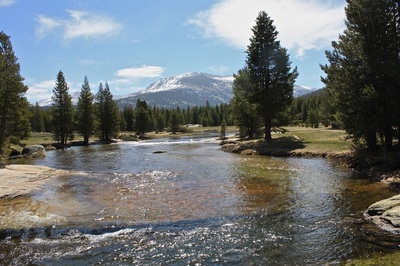 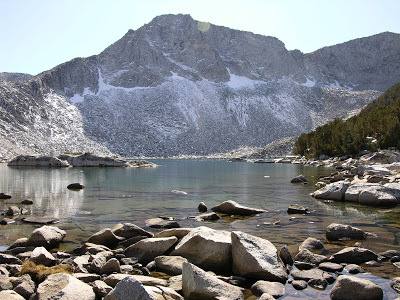 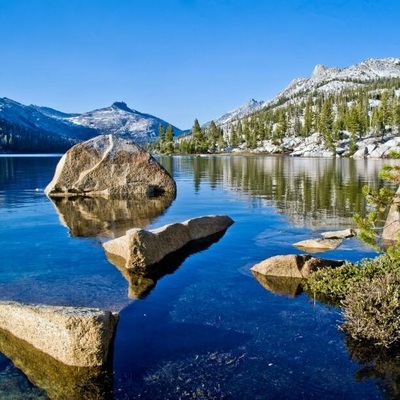 The goal of this page is not to give in depth details on every single area or body of water to be fished in Yosemite, but to give anglers a feel for the beautiful areas and water types that this amazing National Park has to offer. 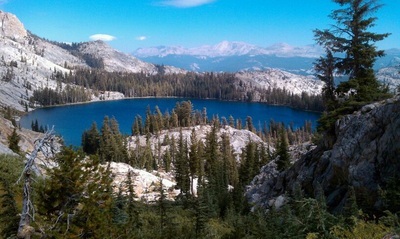 One of the many lakes in Section 2, expect to hike.